In 2017 Nestlé topped the charts as the largest consumer goods company in the world with 86,380 million dollars in profit. Now that’s a lot of KitKat bars! The Swiss company has been growing for more than a century and produces everything from candy to baby formula to cat food. This astounding success is thanks to a savvy business strategy and an eye for smart operational investments. One of Nestlé’s most recent smart business moves? Opening a new regional branch in Panamá City. The company recently chose Panama as its ideal location to establish a new regional purchase center for Latin America. But why Panama, and what will this move mean for the local economy? Read on to find out. Nestlé’s headquarters have always been in Switzerland since the company’s inception in 1867. Over the decades, though, as the company has expanded, it has been necessary to open up regional branches around the world. Today, Nestlé has corporate offices in every continent, with the exception of Antarctica. So what exactly is Nestlé’s plan for the new Panama City office? The new Panama City location will have a range of services. The new offices will take advantage of Panama’s strategic location in order to develop purchasing management of raw materials, and packaging, along with other services. Currently, Nestlé has two such offices that serve this purpose. The first is in Switzerland and the second in Malaysia. Nestlé hopes that this third location in Panama City will serve as a regional hub to increase Nestlé’s distribution and sales in Central America. The offices for the new project are located in the Costa del Este area of the city where other Nestle operations already existed. It’s no accident that Nestlé is opening its regional branch right here in Panama. There are plenty of reasons that Panama City makes the perfect choice for this sort of operational endeavor. Below, we’ll discuss a few of these. Nestlé knows what many other global companies have realized as well. When it comes to an ideal location for distribution and logistics, Panama can’t be beat. Located smack dab between North and South America and with expansive Atlantic and Pacific coastline, Panama is the perfect location for a Latin American branch of a multinational business. Add to this the newly expanded Panama Canal and this prime location is truly one of a kind. Panama’s location is particularly important given Nestlé’s goals for its new offices. The idea is that this location will serve as a hub to promote robust regional growth. Due to its close proximity to so many countries, by placing this hub in Panama it will be easier for distributors to get competitive prices for products. Ideally, the growth of this new hub would allow Nestle to reduce both their own costs as well as those of their partner and distributors in Latin America. Getting closer to these growing markets is a smart move and Panama offers the perfect location from which to do so while taking advantage of other benefits as well. It’s no secret that many companies and investors have set their sights on Panama thanks to the favorable taxation laws. Upon making this decision back in 2015, Nestlé decided to take advantage of the Law for Headquarters of Multinational Enterprises in Panama. This law incentivizes multinational companies to set up branches in Panama. One incentive is through favorable tax policies. Multinational companies that will be operating outside Panama but with a branch in Panama, have no taxable income for the local branch. Additionally, multinational corporations are exempt from the 7% sales tax for invoices to offshore operations. Tax laws aren’t the only place where multinational companies get a break. 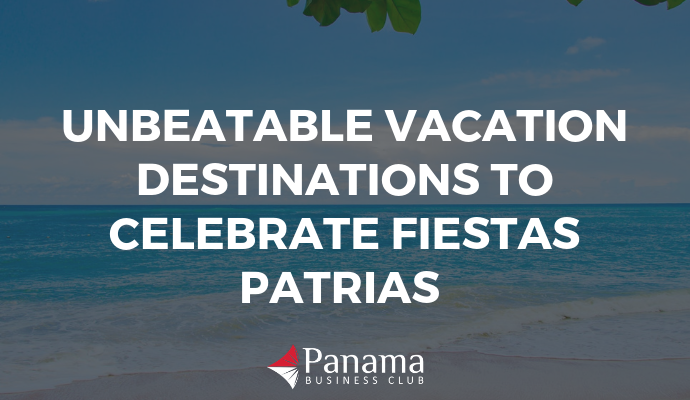 Panama also offers three special types of visas specifically for employees of multinational companies. These special visas make it easy for companies to relocate employees to Panama as they start up and grow their operations. Nestlé is one of many companies seeking to take advantage of these perks. Other big-name multinational companies have set up branches in Panama including Dell, Pfizer, Philips, and Nestlé’s competitor, Mars. In fact, foreign direct investment in Panama is at a comfortable high as foreign investment in the country reached 5.29 billion dollars in 2017. This represents a 1.5% increase compared to 2016. Given all the perks of expanding a corporation to Panama, it’s safe to say we will likely see other multinational companies follow suit in years to come. If location and tax incentives weren’t enough to entice Nestlé to make Panama its new regional hub, there’s even more on the table. One of the reasons so many companies have chosen to invest in Panama for the long term has to do with the country’s stability. Panama offers stability in more ways that one. First of all, Panama is one of the few countries in Latin America with a dollarized economy. This means that Panama has a relatively stable currency, that is less at the whim of rising and falling markets. This also makes it easier to do business with the United States, a key trade partner for the region. Secondly, Panama is much more politically and socially stable than many other countries in the region. Panama has a democratic government that represents the desires and needs of the people. Elections in Panama have known to be just, and Panama’s current president has maintained approval ratings far higher than those of other heads of state in the region. Finally, Panama provides stability in the form of security. When compared to other Central American countries, Panama’s crime ratings are very low. This is a huge draw for multinational companies looking to set up shop and relocate personnel to Panama. These three tiers of stability make Panama a sound location for business. A final place where Nestlé stands to benefit from a regional hub in Panama City relates to purchasing power. Panama has more purchasing power than nearly any other regional market. As a result, there is a healthy demand for the consumer products that Nestlé sells. Panama’s consistently growing GDP (one of the few in Latin America) means that more people can afford more products. Panama plays a large role in driving markets for the region, so having the regional hub in Panama makes perfect sense. 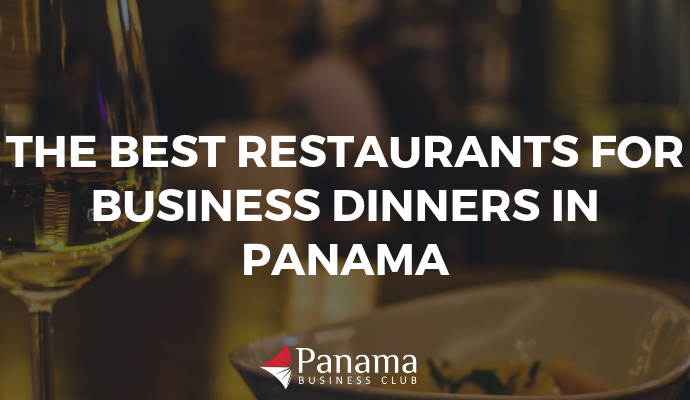 Additionally, Panama is home to a large number of expats from around the world. This expat population means that Panama has consumers who are looking for a wider range of products. Thus, Panama is the perfect place for Nestle to introduce new and different products to the local market. Nestlé’s administration and Panamanian business leaders agree that choosing Panama as its regional hub will be a win-win situation for Nestlé and Panama’s economy. 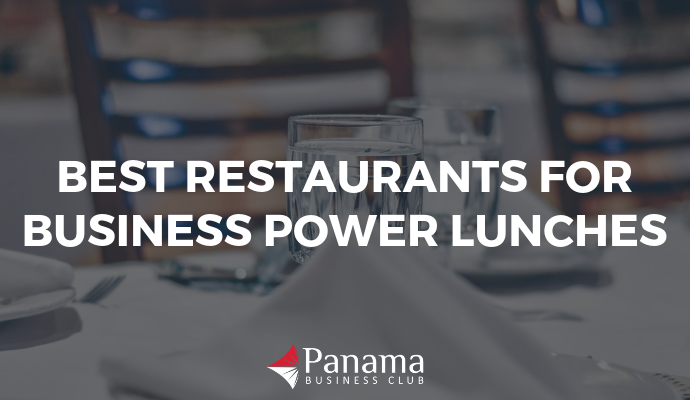 Nestlé will benefit from all of the perks of doing business in Panama that are listed above. So what does Panama stand to gain from the project? Local business experts are expecting that Nestlé’s new center will provide a substantial boost to the local job market. In fact, Nestlé has already announced that they will be hiring over 200 local employees for the new distribution and purchase center. Chances are this number will grow as more operations get underway. Apart from this immediate boost to the job market, many expect that the long-term effects will be even greater. Nestlé’s decision to choose Panama as its hub is likely to attract other multinational companies as well. And Panama’s workforce is ready. The existing labor market in Panama is large enough and possesses the human capital to provide jobs not just for Nestlé, but for other large companies that follow in their footsteps. There’s no doubt that both Nestlé and Panama stand to gain a good deal from making Panama City the company’s regional hub. But chances are, the immediate benefits for Panama will be outshined by the long-term perks. If things go well for the new purchase center, we wouldn’t be surprised to see Nestlé invest more money in its Panamanian operations. This would mean more jobs for the local economy and more access to goods at competitive prices. What could have an even more profound impact on Panama’s economy has to do with Nestlé’s role as a leader in the consumer goods market. Nestlé is often seen as a trendsetter. As mentioned above, it would not be surprising for other companies to jump on the bandwagon and seek out Panama as a destination for their own regional hubs. Given the likelihood of this scenario, it’s important that Panama continues its work to prepare the local labor force to be ready to fill these jobs. Investing in higher education for logistics, operations, and global business will prepare Panama’s future workforce to be ready for the jobs of Panama’s future.